Jordan is a beautiful Arab country located on the banks of the Jordan River. Known for its ancient ruins, monuments, nature reserves and seaside resorts, Jordan is a must-visit Middle Eastern country. A trip to Jordan deserves souvenir shopping. 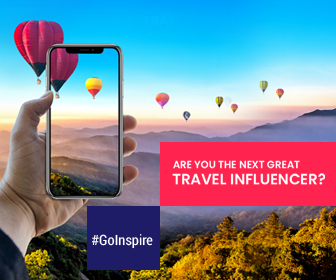 During your trip to this country, as you hike the Pink city (Petra), float in the Dead Sea, wandering in the streets of Aqaba, you should not forget your friends and buy them some gifts when you return. The country offers a number of authentic and affordable souvenirs that are easy to carry to back home. 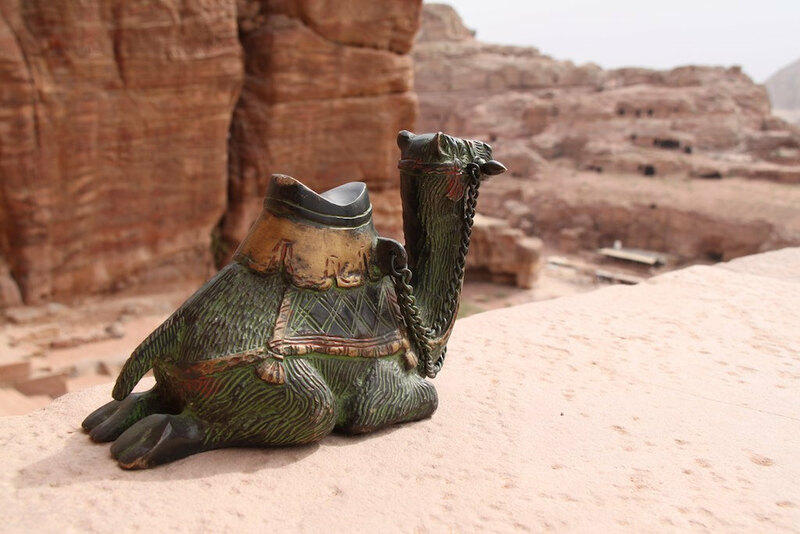 Here’s a roundup of top souvenirs to buy in Jordan. Buying the Mosaic artworks is one of the recommended souvenirs to buy in Jordan. 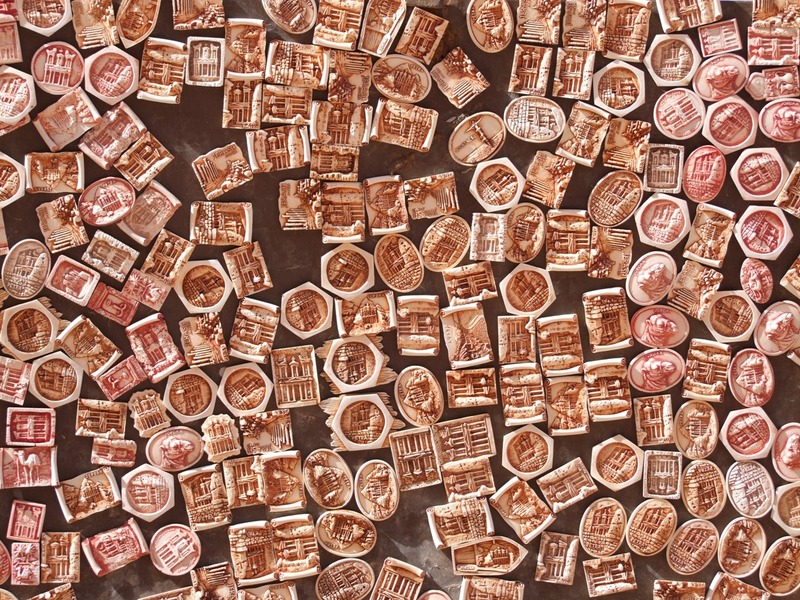 Mosaics are created by arranging small pieces of stones. 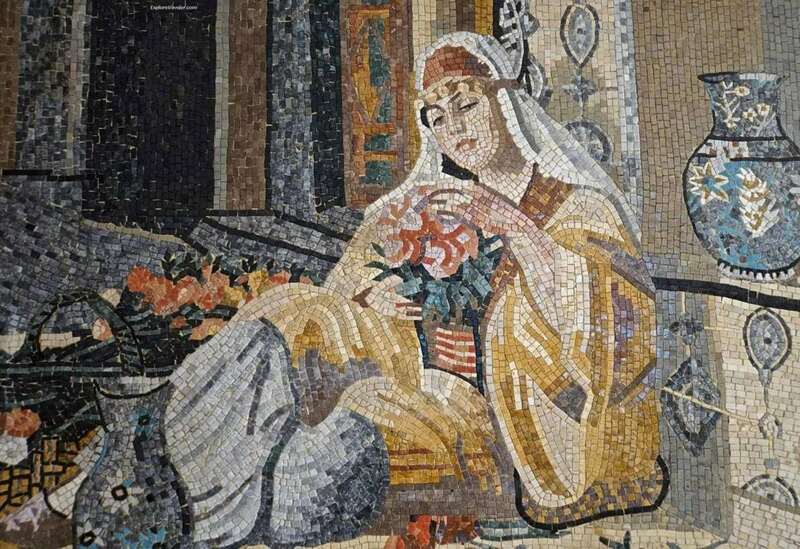 Although you can buy Mosaics anywhere in the country, Madaba is the best place to purchase. Sand art in a bottle is a popular highlight of the country. 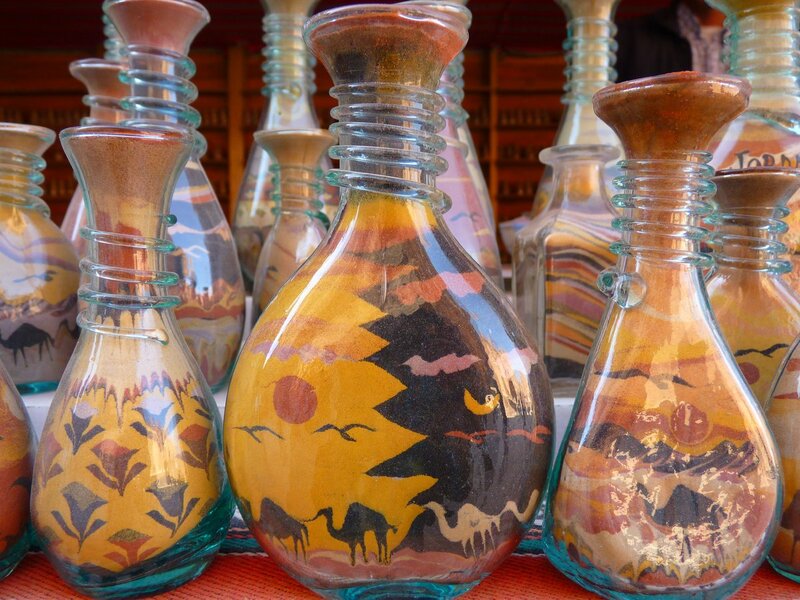 At every tourist place or market you can see vendors selling small glass bottles that filled with colorful sand creating an impressive scene of camels in the desert. Also, you can see the artisan creating the colorful souvenir effortlessly in front of your eyes. Key chains that are made out of small sand bottles are too tempting to buy. Buying a miniature of the Bedouin tent in Jordan is a must. You can find this 12-inch model showing the Bedouin tent in every souvenir shop. It is the perfect selection to remember the Bedouin culture. The traditional headscarf known as keffiyeh is a symbol of Jordan and a perfect souvenir to pick. This houndstooth checkered scarf in red and white pattern is worn by almost every Bedouin. You can find the authentic keffiyehs anywhere in the country. 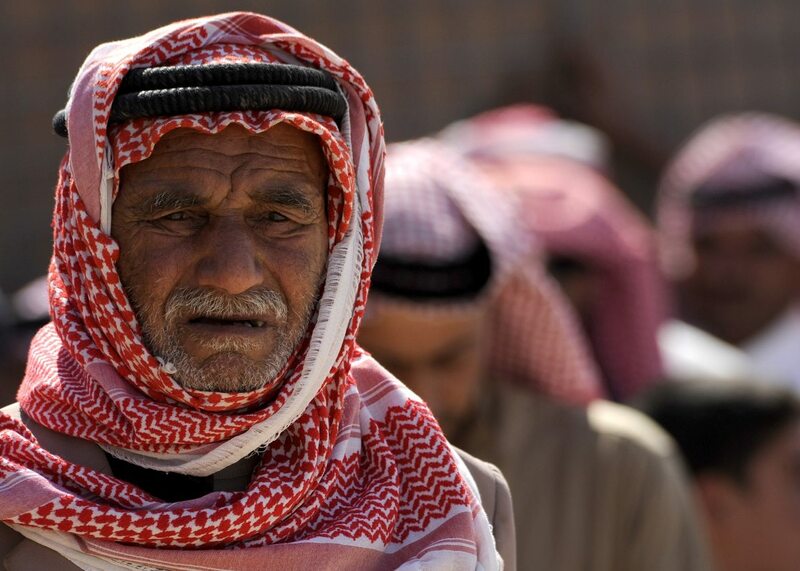 Learn from the locals on how to wear keffiyeh. 4 Days Itinerary for your Jordan Trip is Ready…Get it here. Easy to pick and economical option too. Camels, Petra Treasury, and Keffiyeh wearing Arabs are the popular motifs to buy. You can choose the Fridge Magnets in different standard materials like clay, plastic, and metal. Camels and the stories of Arabian Nights are much associated with the desert and remembers the story of Genie that appears when you rub the lamps to fulfill your wishes. 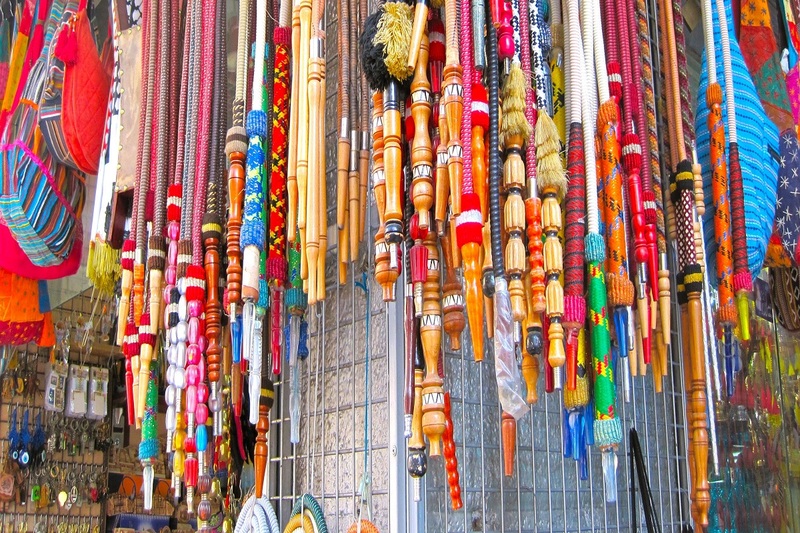 Bringing home souvenirs like camels or Aladdin will make you feel nostalgic. This is one of the favorite souvenirs among many travelers, especially for women travelers. 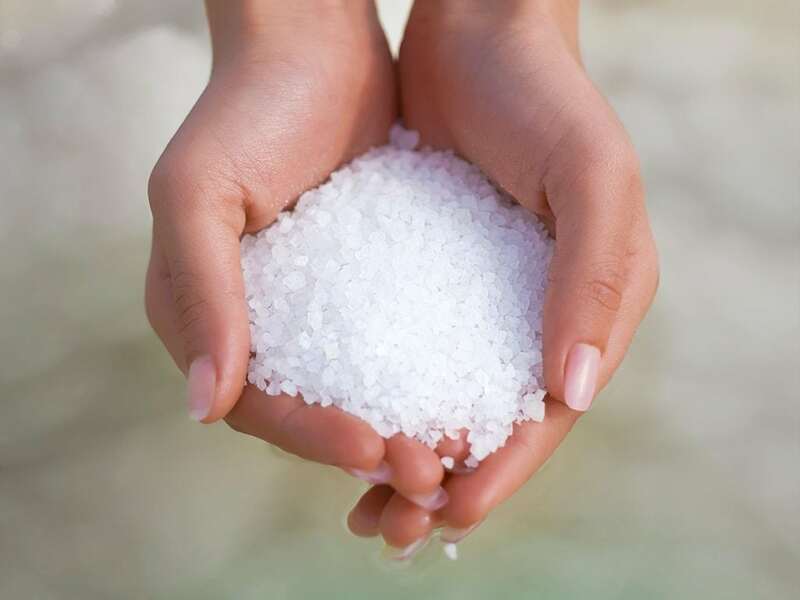 Products like Dead Sea salts and mud packs give yourself a rich Dead Sea bath experience when you take home with you. You can find the Dead Sea products at many spas and gift shops. Middle Eastern spices are unique elements that add outstanding taste to food. 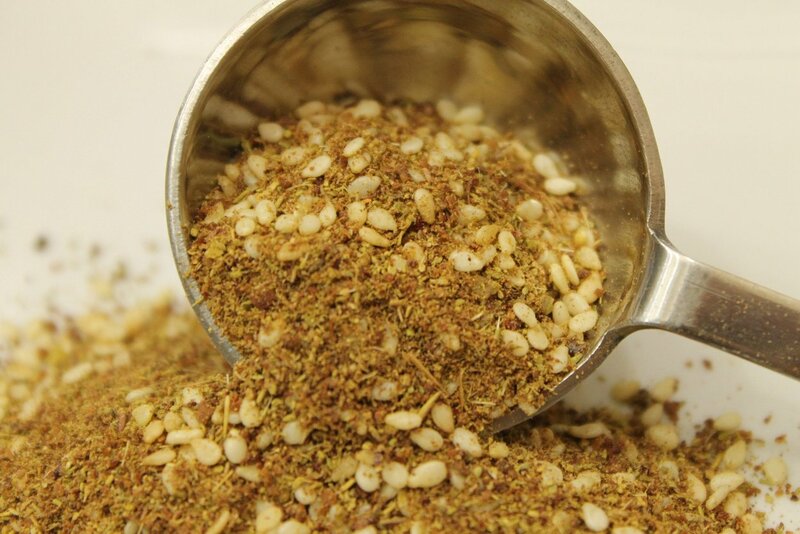 Purchase za’atar and Sumac – the mostly used blends in Jordan. Take advantage of being in the country and bring the unique flavors to home. Spices can be found anywhere across the country and are lightweight and cost effective to buy. 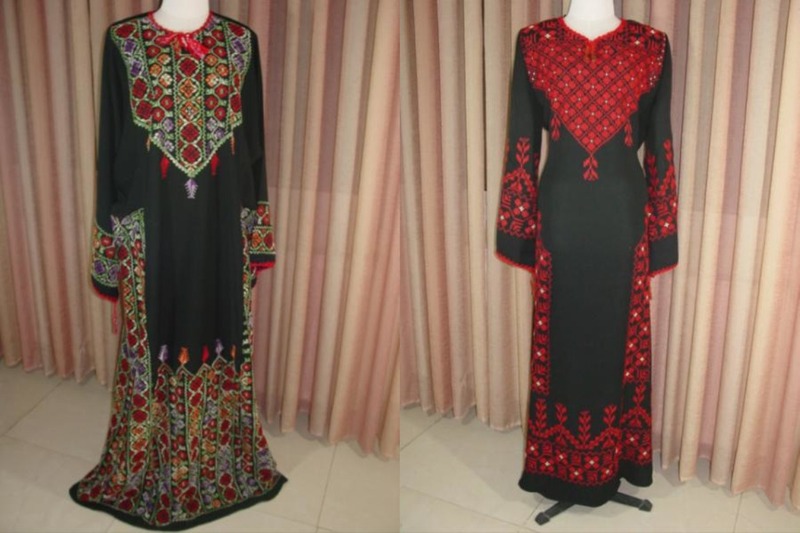 The Bedouin women follow a tradition of wearing a long black gown with intricate embroidery. This traditional dress is popular in Petra and Wadi Rum. However, you can purchase the Bedouin dresses anywhere in the country from Bedouin tents to shopping outlets all across the country.